Images of what Ratan Devi experienced are etched in my memory. 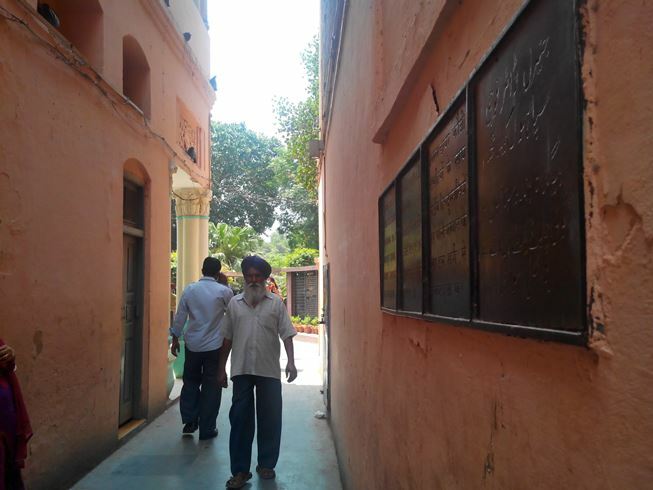 Like most Indians, I have read and heard accounts of the massacre at Jallianwala Bagh a number of time but still being in that garden somehow transported me to that time of April 1919. Until yesterday, I had known that that 20000 people were trapped in the garden, but never truly understood it. I always thought of gardens as open spaces, so men, women, children being trapped could only men to be that they were trapped by soldiers. It was only when I saw the garden that I really understood how they were trapped. The garden is in an enclosure between buildings with only a narrow lane as entrance. A lane where no more than two people can walk side by side. 1918, World War I had come to an end. 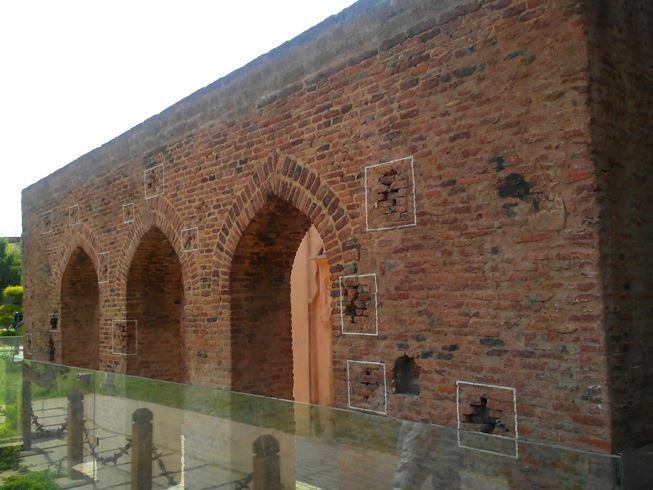 Hundreds and thousands of Indians had laid there lives on foreign soils fighting a war for the British Government for a promise that the British made to Indians – a responsible government for India and Indians under British rule. After winning the war, the British government went back on their word. 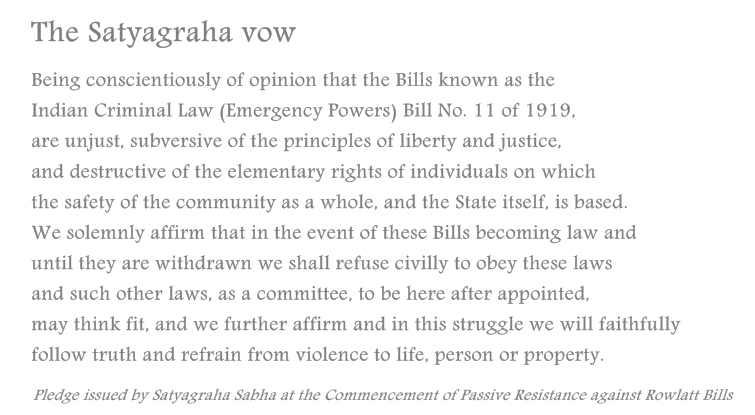 February 1919, Rowlatt Bills were introduced, which essentially gave the British the right to imprison any Indian, without trial. Gandhiji launched the Satyagraha campaign. People of Amritsar responded to Gandhiji’s call, holding rallies and procession to show their unity and support. General Dyer had put Punjab under intense Marshall Law, making any kind of gathering illegal and giving British soldiers the right to shoot at sight at any gathering. This rule was not really communicated to the locals. 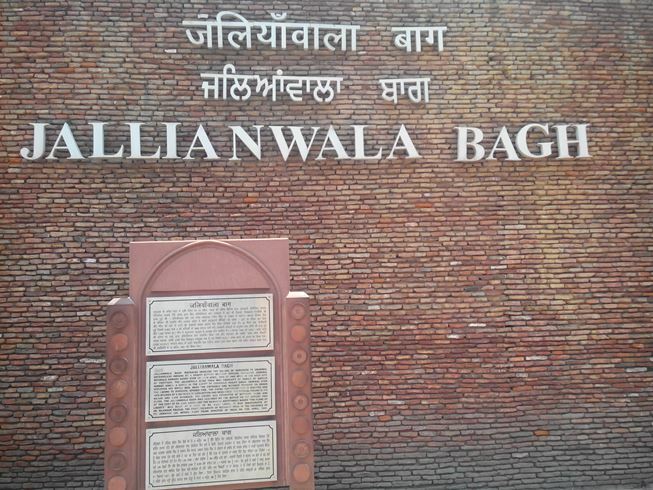 On the black day of 13th April, 1919, Hindus, Muslims and Sikhs gathered in Jallianwala Bagh to celebrate Baisakhi, the harvest festival in Punjab. 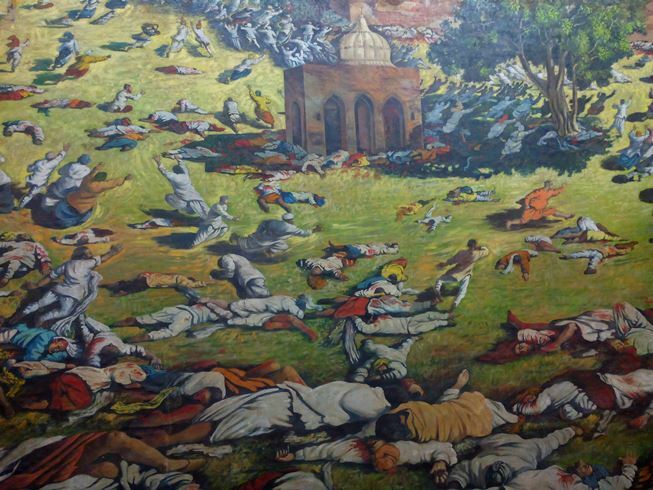 General Dyer came to know of this gathering and he approached the Bagh with 150 soldiers. Closing the only entrance there was, the soldiers opened fire on innocent people without any prior warning. 20000 men, women and children faced 150 soldiers with rifles. 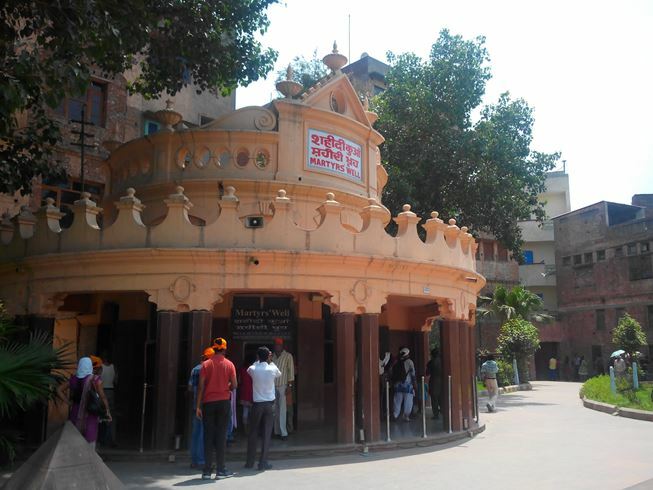 Martyr’s well – While trying to escape the non-stop bullets many people fell into the well and died. 120 dead bodies were recovered from the well the day after the massacre. Today people throw coins in the well, wishing for the souls of those departed. Reading all this, I was suddenly thirsty, I had a lump in my throat. I could feel the commotion and stampede that must have happened that day in this small garden. A celebration had turned into a screaming massacre. Men hit would fall down, to be buried under many more who met the same fate. Only who experienced it , can understand the situation. As i read your post I can only imagine what Ratan Devi must have gone through that night. 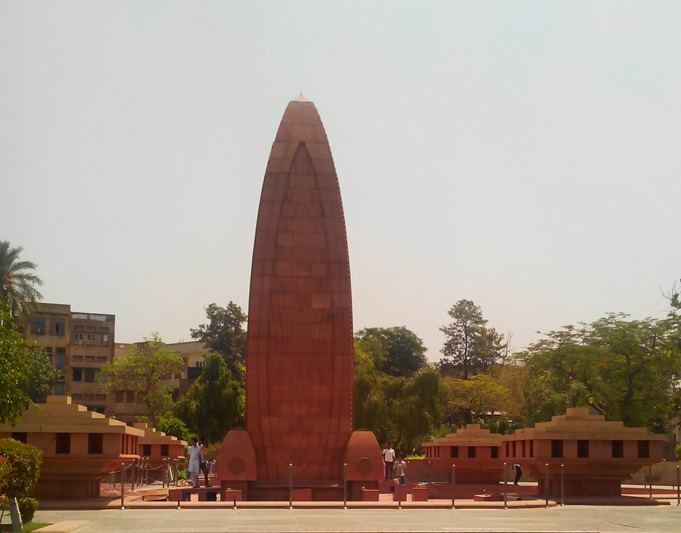 One black day in the history of Indian Independence…. It does.. looking at the bullet marks still preserved and the accounts of people who were there really gives goosebumps..